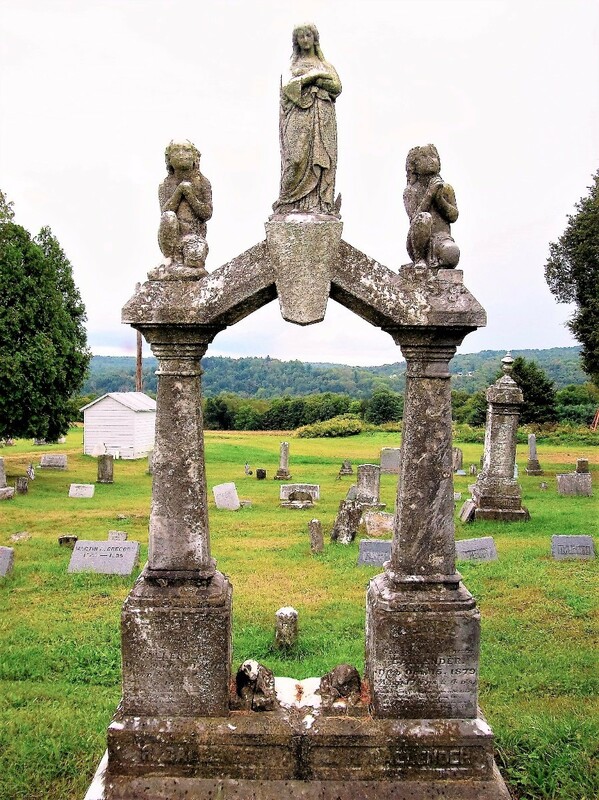 Cemeteries and their art, sculptures, gravestones, and landscaping offer excellent photographic opportunities. 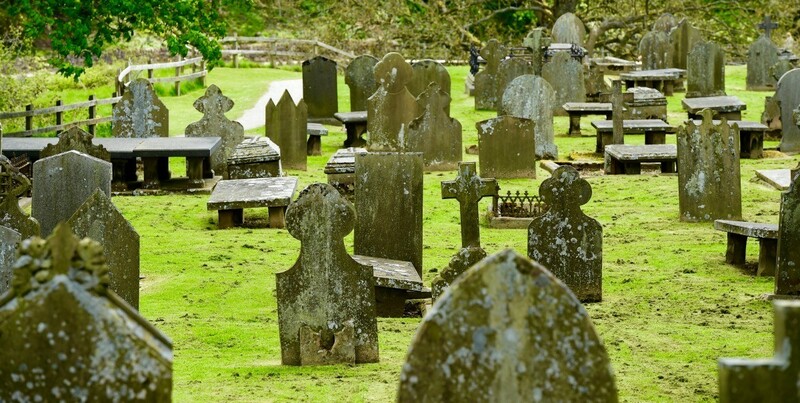 This page contains cemetery and gravestone photos. Photography is something I want to do in the near future. 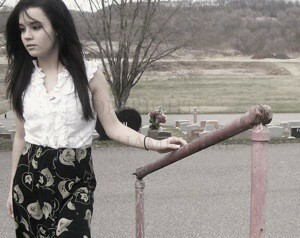 This is a picture of me at a cemetery. I had a tripod so it came out right. I was thinking of the old fashioned, vintage things, and just fell in love with the clothing. I hope to become big one day. Oh and yes, I put my own copyright on it. The trees in our area are exceptionally beautiful this year. 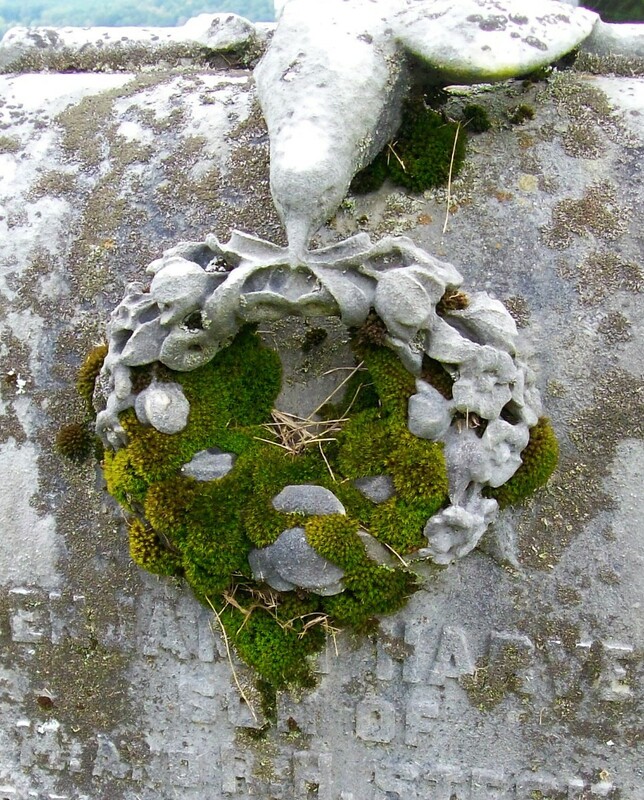 This is a photo taken in a cemetery in Springfield, Missouri. 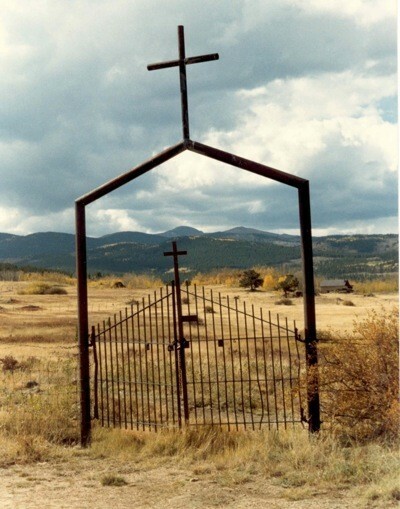 I took this photo of a cemetery gate, it's near Central City, Colorado. 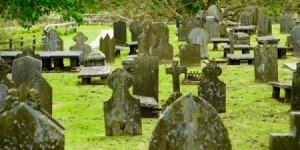 Some of the graves here are very old. Such a scenic and peaceful spot in the Colorado Rockies. I was on a tour of Ireland, and we stopped at this very quaint church where William Butler Yeates is buried. 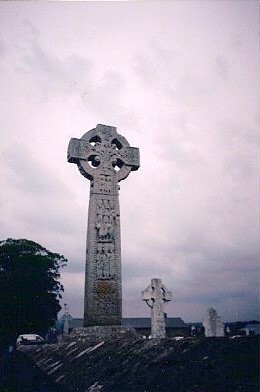 There was a Celtic Cross monument also. The darkening sky gave it quite an eerie feeling. Though this gravestone memorializes someone who has died, it seems to be framing a lovely picture of life, in the greenery of the mountains beyond the cemetery.